Outdoor Cooler price. Outdoor air cooler in Ras al Khaima. Outdoor cooler supplier in Ras Al Khaima. Outdoor Desert cooler. Desert Cooler price. Desert air cooler in Ras Al Khaima. desert cooler supplier in Ras Al Khaima. Desert outdoor cooler. 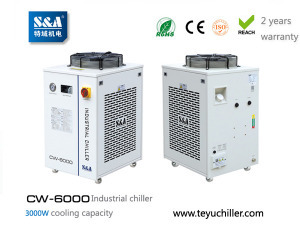 Industrial Cooler price. Industrial air cooler in Ras Al Khama. 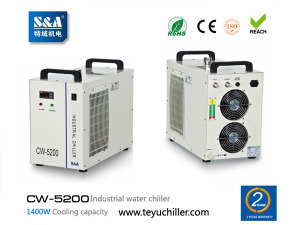 Industrial cooler supplier in RAK. Outdoor industrial cooler. Evaporative cooler price. Evaporative air cooler in Ras Al Khaima (RAK. 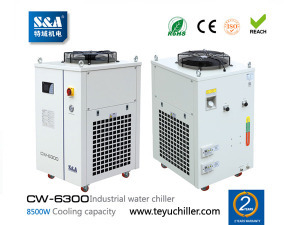 Evaporative cooler supplier. Outdoor Evaporative cooler.